Cruise around town in a car or SUV from Acura of Augusta. 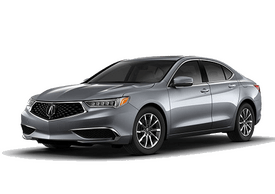 Lease an Acura in Augusta, Georgia at our state-of-the-art dealership. A lease is a perfect option for those who drive fewer miles and want to save money on both down payments and monthly payments. 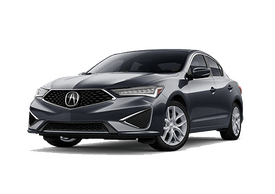 For anyone who loves driving a stylish vehicle, an Acura lease can get you behind the wheel of a car you'll enjoy driving. 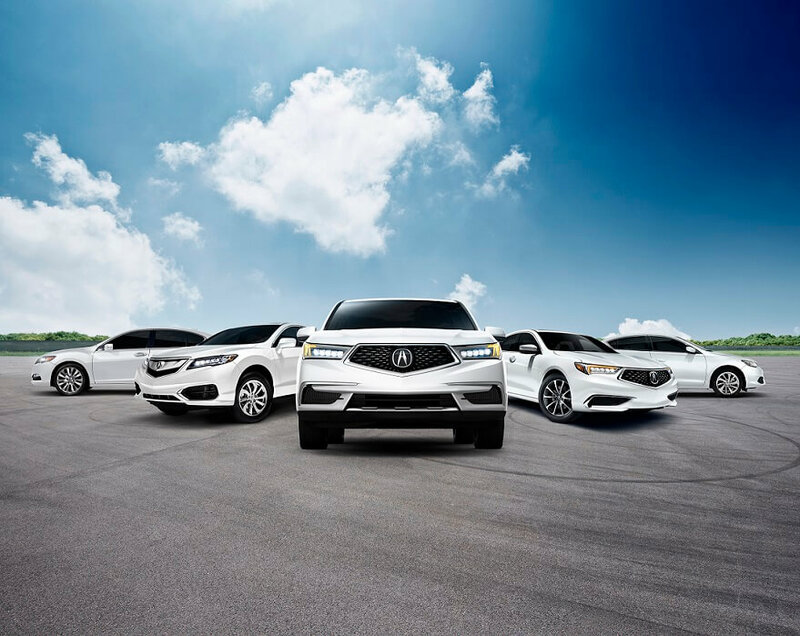 To learn more about our Acura leasing options, get in touch with our finance professionals at Acura of Augusta today! 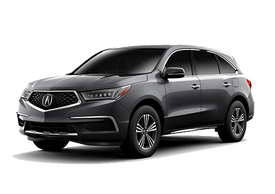 Visit Acura of Augusta to view our extensive inventory of Acura cars and SUVs available to lease. 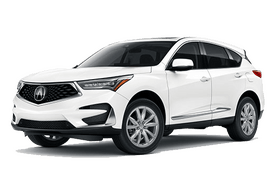 The Acura RDX is our upscale luxury crossover SUV, designed to go from city streets to mountain passes with ease. For a little more space, check out the Acura MDX, our premium third-row SUV. For a smooth and sophisticated ride, test drive the Acura RLX, our top-of-the-line luxury sedan. If you are ready to lease an Acura in Augusta, GA, stop by our showroom today! In addition to exceptional lease terms, the finance center at Acura of Augusta offers comprehensive Acura financing services. From car leases to auto loans, we can help you find a financial solution that works best for your budget. If you want to trade-in your car, ask about how to value the trade-in of your current vehicle. To lease an Acura in Augusta, GA, talk to the professionals in our finance center at Acura of Augusta today!